Maybe some of you have heard the name of actress Han Ye-ri. This 33 year old South Korean actress usually appear on the big screen rather than on TV screens. But this doesn’t mean she has played a role in a drama before. Six Flying dragons and Age of Youth 1 & 2 are some of the popular dramas Han Ye-ri was involved in. Before that, Han built her filmography by starring in short films and indies. 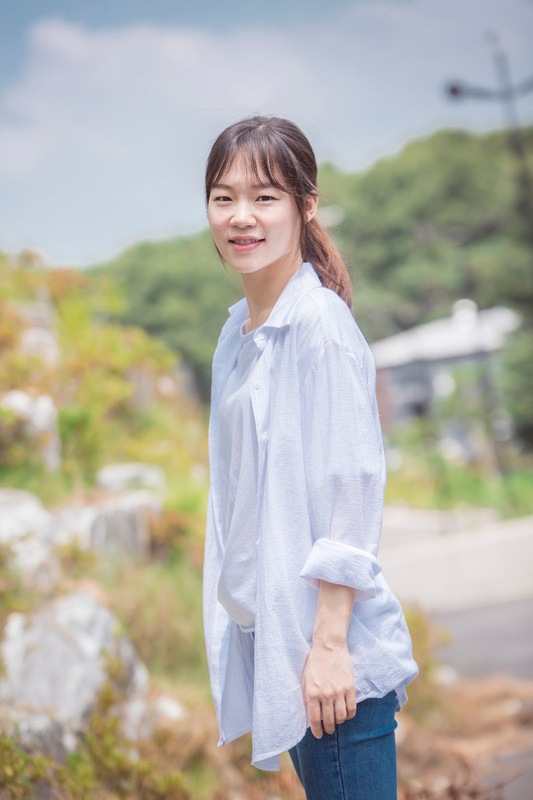 She also drew notice in sports drama As One (2012), for which she learned the Hamgyŏng dialect for her role as real-life North Korean table tennis athlete Yu Sun-bok. She played her first mainstream leading roles in the action thrillers Commitment (2013) and Haemoo (2014), and in the romantic film A Dramatic Night (2015). Han also starred in the critically acclaimed indie Worst Woman (2016) by Kim Jong-kwan. If you want to know more about ‘Yoon Jin-myung’ from Age of Youth/Welcome My Twenties, keep scrolling down this article! Han’s early career started in 2006 in a short film Passionate Sonata. She has appeared in numerous short films and indie movies. In most of her movies, she plays advanced roles such as a mysterious Chinese-Korean woman in Haemoo (2014), a North Korean Spy in Spy (2013), and a North Korean table tennis athlete in As One (2012). But that doesn’t mean she never appeared as a normal, common person. In her movie A Night Drama, she showed her feminine side as a beautiful woman living with her boyfriend, doing household chores and other common romantic things as a couple. Currently, Han is playing in an on-going drama Switch: Change the World on SBS as a charismatic prosecutor. Curious to watch more Han Ye-ri’s movie? Here we provide Han Ye-ri’s movie and drama list!